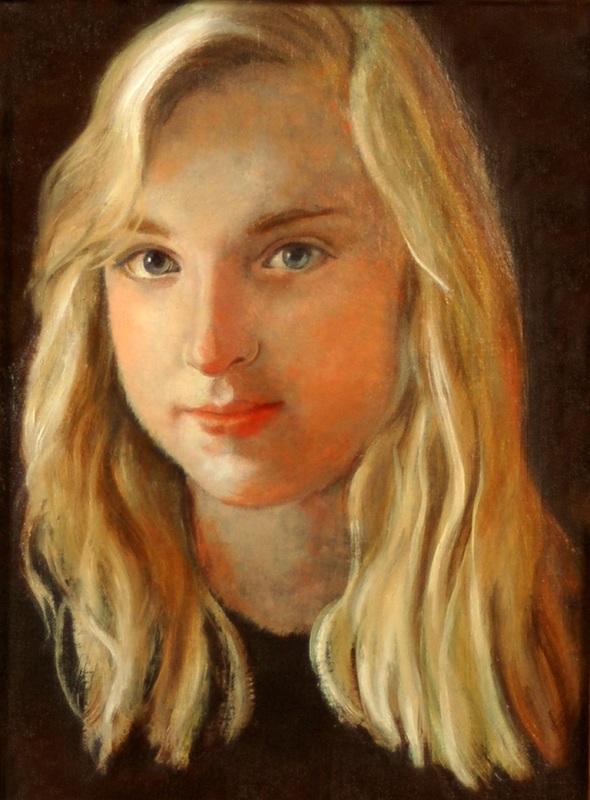 This is a small painting of my first husband’s granddaughter Abby, one of my favorite people. It will be fascinating to see where she travels over the next years. This painting is a few years old; she is now finishing college. Time to paint again!